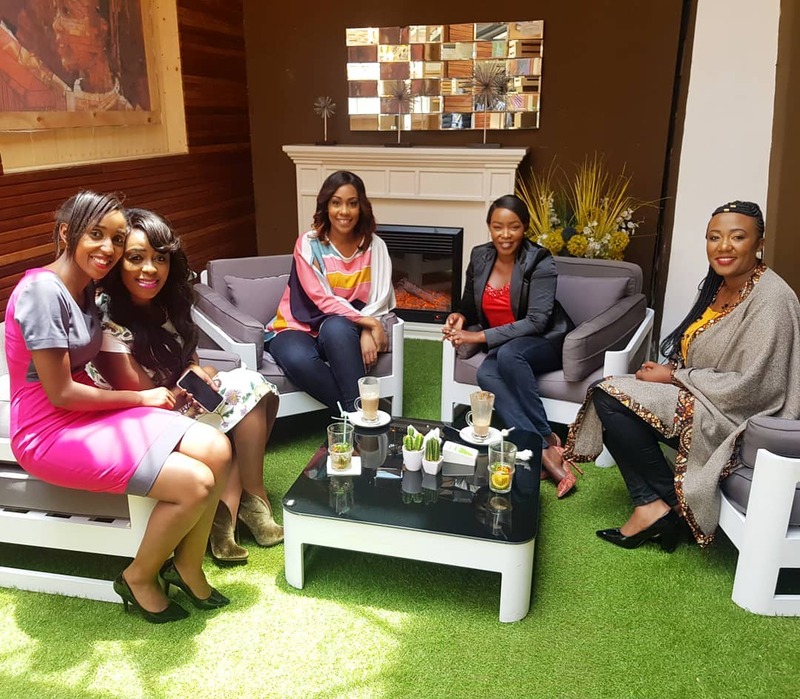 TV girls Lillian Muli, Victoria Rubadiri, Terryanne Chebet among other ladies met to discuss pressing issues in the Kenyan society. Cyberbullying has part of their discussion, almost all celebrities have been harassed by online trolls. Lillian Muli in particular bears the brunt of online bullying. 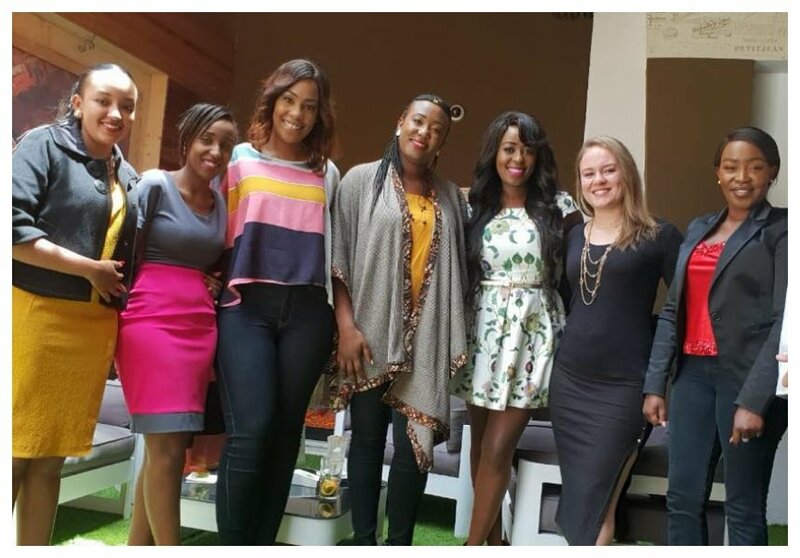 Terryanne Chebet sent out a message to online trolls after the meeting. She says that shaming and hating always hurt the victim however much they claim they are thick-skinned. “Earlier today. With @lilmuli @victoria_rubadiri @sheshimu & @wanguingechu. We had difficult conversations about the media industry. Glad I was part of this conversation. Shaming & hating may seem fun but consider that no matter how thick someone’s skin might be, being KIND and empathetic costs you nothing. Positive criticism often works better and just as well. Be the better person. You don’t have to shame someone to make a point. Always know that everyone is dealing with something despite the glam. ,” wrote Terryanne Chebet.